Log Into The Teacher Web Portal or Student App! Please log into the teacher web portal using a desktop chrome browser for the best experience. Please log into the Student IOS app using an iPad or iPhone. 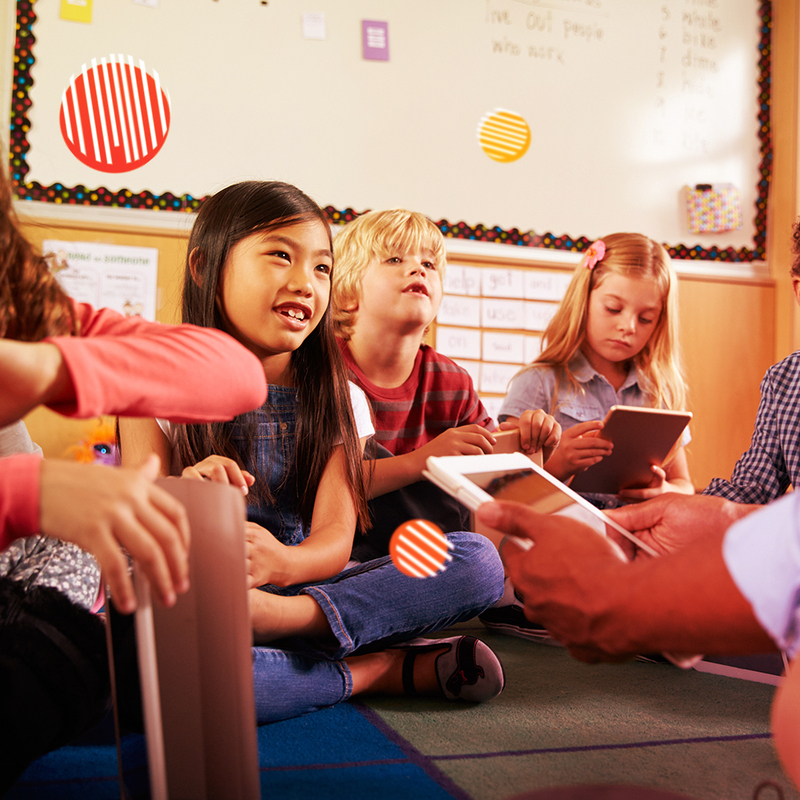 The Teacher Web Portal is a web based learning management system that allows teachers to view lesson plans, organize classes and send assignments to the powerful Student mobile App. 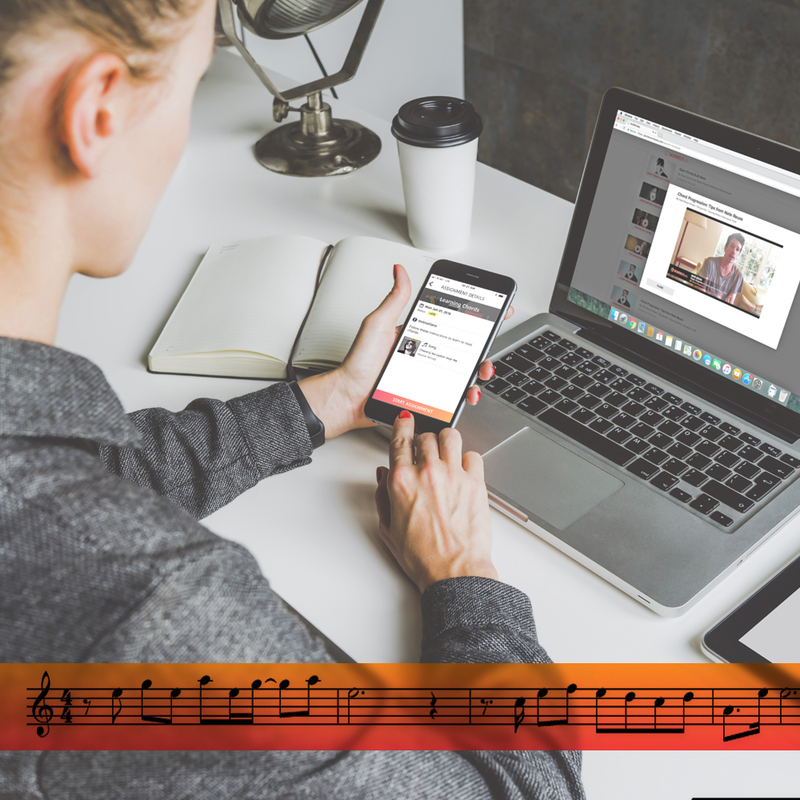 Teachers can look through our Music Catalog of relevant licensed content and send specific assignments with artists tips and songs. The WURRLYedu Student IOS App is a tool for students to Inspire, Practice, Record and Reflect upon their work with relevant pop cultured inspired content to keep them engaged. 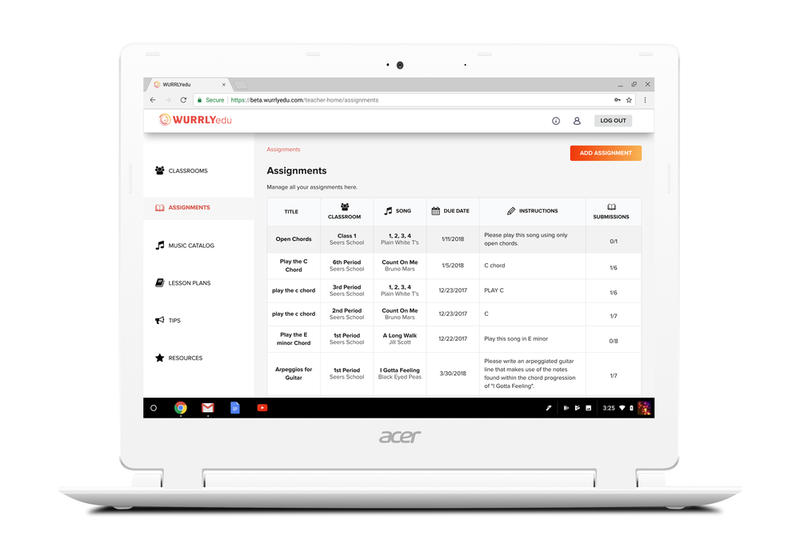 Students can receive assignments from their teacher, record their work and submit to the teacher web portal for review. Have a story for us? Drop us a line and we will reach out to you about writing for the WURRLYedu blog.